In today’s world, language skills are more important than ever. A Grade 11 second language is an entrance requirement for many post-secondary institutions. If you are planning to study in the Faculty of Arts or Business, you should seriously consider studying a Grade 12 second language. This way, you will not need to take a first year post-secondary language course, which is required by many institutions in order to fulfill program requirements. 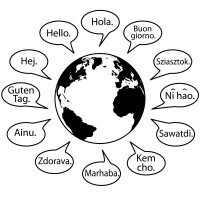 .As the economy becomes more globalized, knowing a second or third language is a necessity, and provides you a competitive edge.Employers want workers who can communicate in different languages and understand other cultures. Learning languages broadens your world perspectives and makes traveling abroad more enjoyable. When you learn a new language, you develop a greater understanding of your first language. So come on board, begin your journey, and sign up for one or more of the four languages offered at Burnaby Mountain. 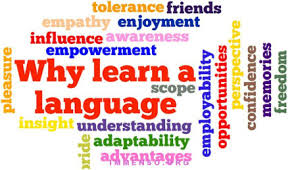 Click Here to see a list and description of Language Courses offered for the 2019/2020 School Year.